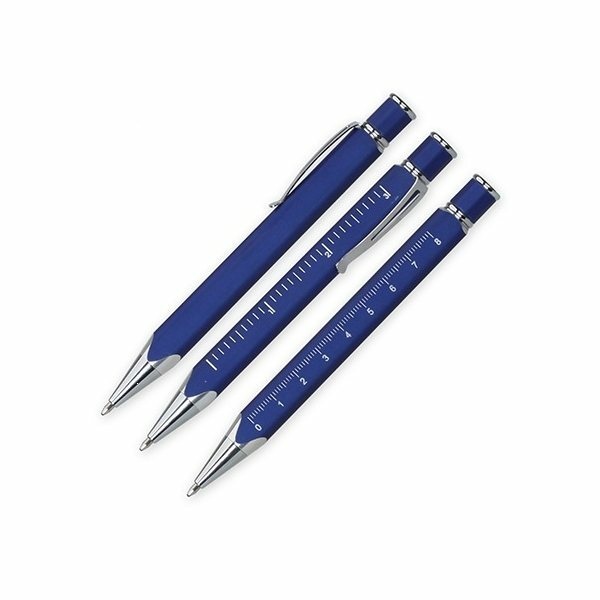 Twist-action ballpoint pen ruler with inches and centimeters and silvertone points. I was searching for a pen which was affordable, and yet looked good. Excellent product, very professional looking and very well made. Individuals who received one felt special. very satisfied overall. Theses are wonderful products to give to our patients! I used to order this item quite often, those are great! this is a product that writes very smoothly and is also very attractive and comfortable to hold, and the price was unbelievably reasonable. Perfect item for our function, everyone likes it.